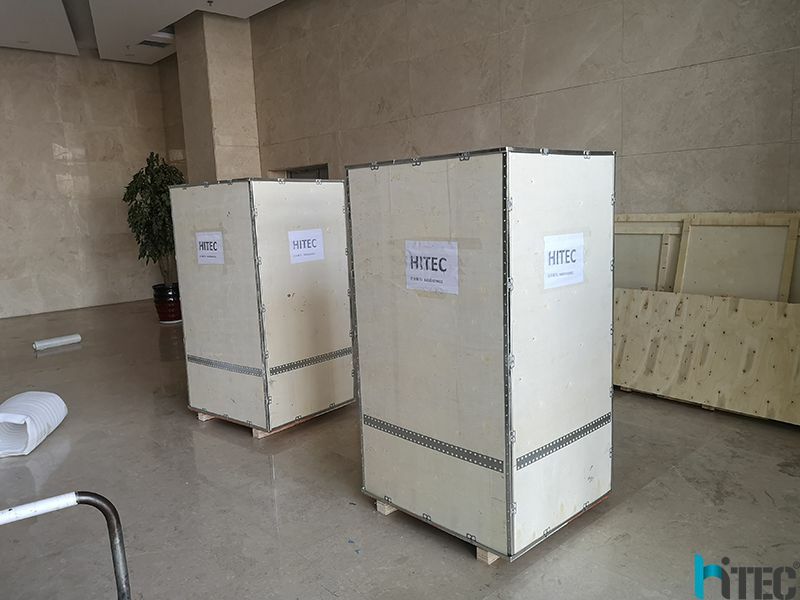 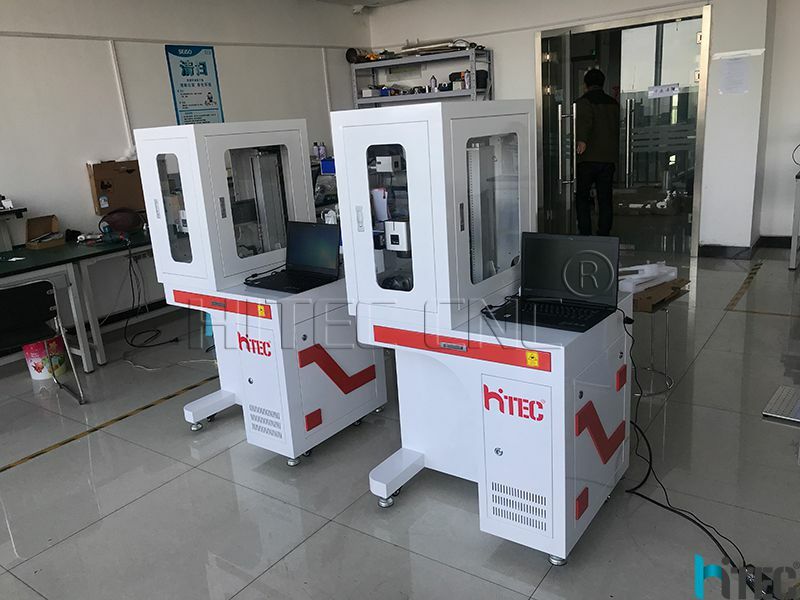 Fiber laser engraving/cutting machine shipping to Vietnam can be used for marking auto Components, Astranautic Apparatus, chips of Electronic IC, packages of Food , Drink & Cigrattes, Mobile Phone, Batteries, Computer Peripherals, Tools , S.S Utensils, Watches, Jewellery, Bearings, Wire and Cables. 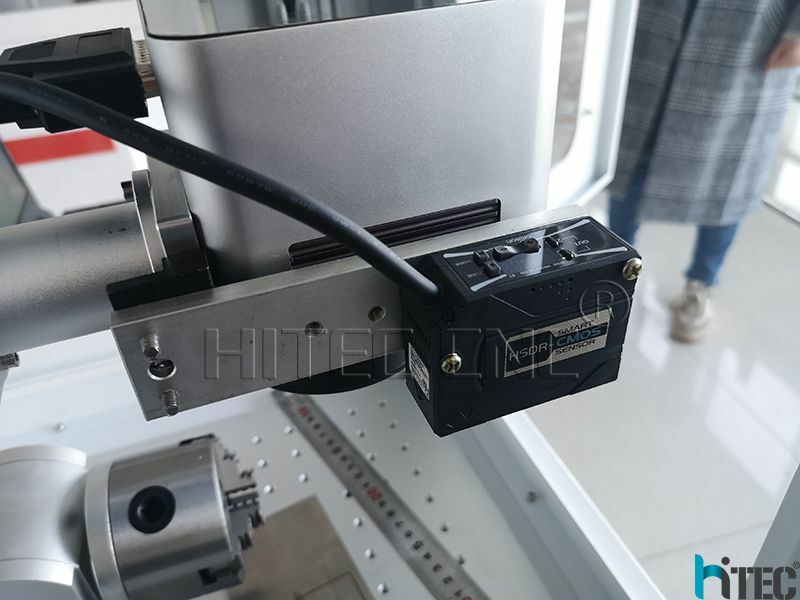 Laser marking machine on promotion, high cost performance. 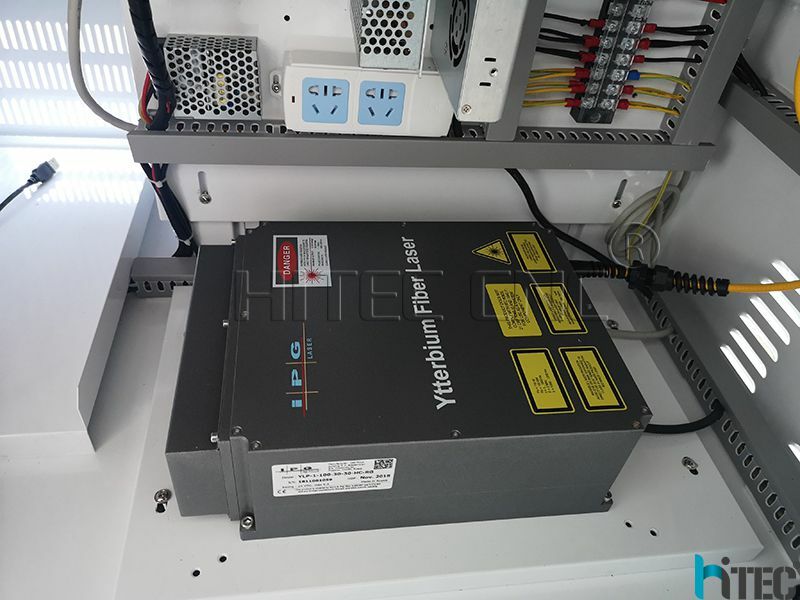 Fiber lasergenerator ,low consumption, easy for maintain. 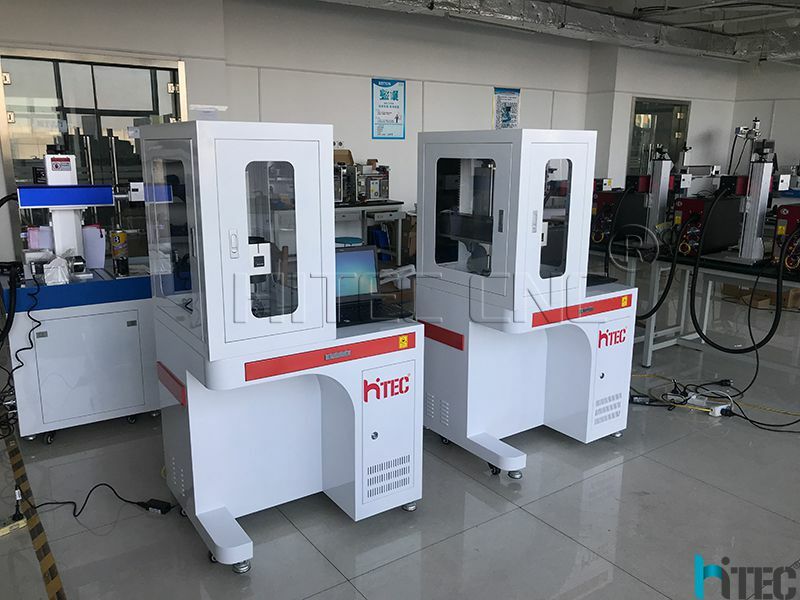 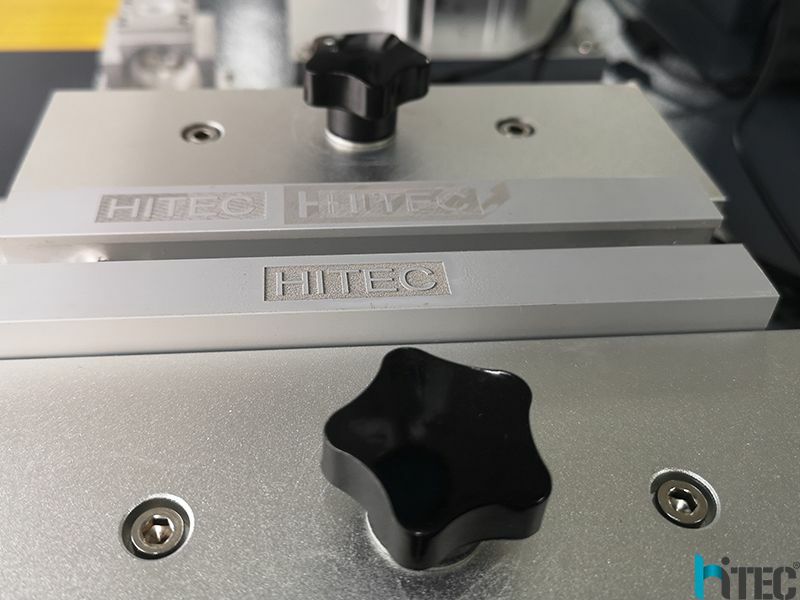 Equipped with a 1064nm wavelength for 2D engraving.